I am afraid to tell you that the fall weather seems to finally be here to stay because then it might not and summer will be back. This weekend we will set the clocks back an hour, and so it seems only fitting fall would want to stay, right? Let's hope! October In Review: October was a challenging month, and it is with mixed feelings that I bade it goodbye this week. Mouse was sick earlier in the month, and discovered the magic of going to the nurse's office. It meant a call went to mom or dad, and she would get picked up. 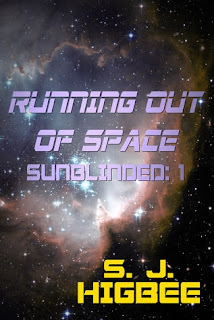 We caught on quick to that, however, but then it was wanting to spend recesses in the nurse's office because it meant spending time with her friend who had a healing injury and couldn't play outside. She had all of us pretty worried, complaining of stomach pain every day. All of this on top of her grieving for our family cat, Parker. A talk with her teacher, the school's health tech, the doctor, plus putting two and two together, everything seems to have gotten back to normal. Thank goodness for open communication between school staff and I. Work continues to be stressful. I will not bore you with details, but it's a cross between the bureaucracy and the work itself. I had to deal with a couple of very rough situations towards the end of the month. The kind that make me rush home and hug my daughter even tighter and longer than usual. Life is so fragile and children so vulnerable. Halloween isn't a particular favorite holiday of mine, but for some reason I was very excited to see it come this year. Maybe because I needed something to look forward to. I took a vacation day Halloween Day, and was able to see my daughter in her school's costume parade. We passed out candy and went trick-or-treating that evening. I even dressed for the occasion! Reading wise, it turned out to be a better month than I anticipated. My lack of interest in reading at the start of October fortunately gave way in the face of good books. 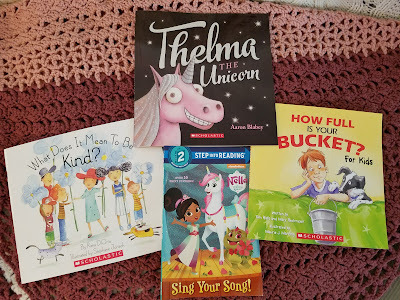 I did not read very much with my daughter, unfortunately, my own illness making it hard to read out loud, and so my husband gladly stepped in. 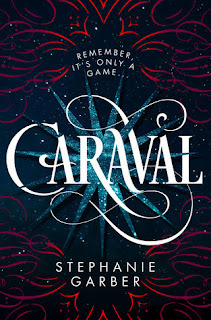 For myself, I read a number of good books, and polished off two novellas in the final days of the month just because I could. October 2017 Favorite: It is hard to pick a favorite as I liked everything I read. There was Death in the Stacks, which was light and funny--perfect for my rather depressed mood. But then The Fire By Night was so raw and great. I think, though, I will have to go with The Last Christmas in Paris as my favorite for the month. 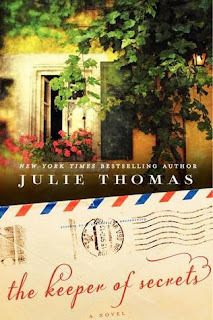 This historical epistolary novel touched just the right spot with my romantic heart and love for history. How did your October shape up reading wise? What was your favorite book you read in October? 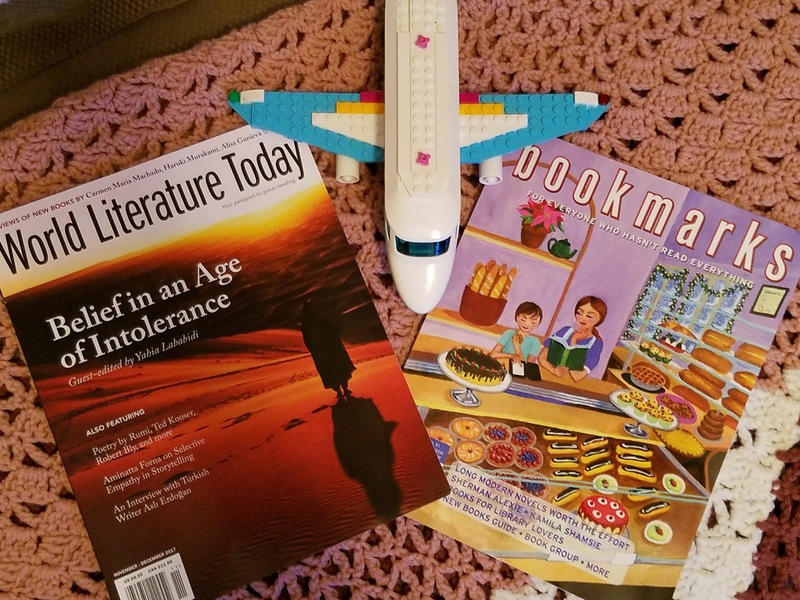 New to My Shelves: The November My Lit Box arrived this week. I am loving the boxes that include journals. Did you know I love journals? 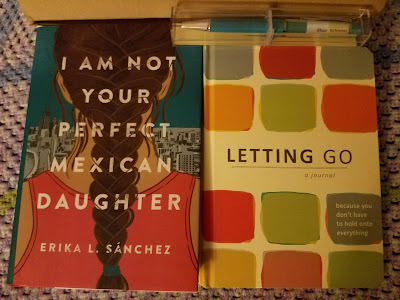 This month's box includes Erika L. Sánchez's I Am Not Your Perfect Mexican Daughter, a book I have a feeling I will be able to relate to. Also, included is the Letting Go journal and a pen that either says "Over Achiever" or "Under Achiever" depending on which way you hold it. My bookish magazines also arrived in the mail this past week! What I Am Reading: I went back and forth what to read this week, but finally settled on Mr. Dickens and His Carol by Samantha Silva. I figure it is time to start on the many Christmas related books I have stacked up on my nightstand (or Kindle, depending). 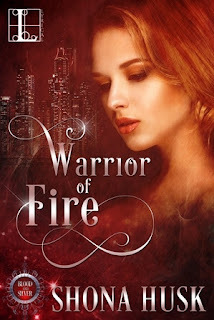 What I Am Listening To: I am about halfway into Leigh Bardugo's Wonder Woman: Warbringer at the moment and quite enjoying it. I hadn't expected it to be a modern tale, and so that was a surprise. What I Am Watching: The Walking Dead is back! It's gotten off to a more or less slow start compared to seasons past, although it has been action packed. It's good to see everyone again. I am also all caught up with sitcom The Good Place, which I have come to really enjoy. The Christmas Hallmark movies have started up again too--and why do I find myself watching them on the weekends when before I could never stand them? I rather like them though, as predictable as they are. What Is Happening Off the Blog: Soccer practice was cancelled this week (too tired after Halloween, maybe?). 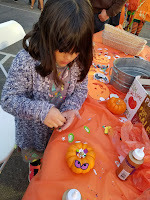 Mouse's school had its annual Fall Festival, which my husband was able to attend with us this year. Mouse had a great time. My mom is visiting from out of town this weekend and finally is getting to see her granddaughter play in a soccer game. Mouse has one more after this before the season is over. I am still in the process of updating my list and LibraryThing catalog of all the books I own. I have an official count on the books on my bookshelves downstairs (excluding the children's books). I am too embarrassed to tell you how many there are (it's a good mix of books I have read and those I haven't). The next part of the project will be to get all the books on shelves upstairs logged. I received an e-mail on October 31st about a hostage situation at an elementary school in the town where I live. The school wasn't initially named, and so you can imagine the set off panic bells that set off. I was relieved when I realized it was not at my daughter's school, although no less concerned for those involved. Luckily, no children were hurt. A parent evidently had taken a teacher hostage, barricading themselves in a classroom. Hours later, a report came in that the police had fatally shot the disgruntled parent. The teacher is okay (minor injuries), thankfully--at least physically. A substitute teacher who had tried to stop the parent was treated for a broken nose. What a scare for everyone involved! It especially hits home because it involved a first grade teacher, which is the grade my daughter is in. Luckily, the kids were at lunch at the time, and so there were no students in the classroom at the time. In honor of this being Sci-Fi Month, November Nonfiction, and with the Annual HoHoHo Holiday/Winter Readathon taking place mid-month, I decided to center this month's choices on those three events (even though I am not participating). I enlisted the help of my husband in narrowing down my choices because so many sounded tempting. I look forward to seeing which book I will be reading this month! Have you read any of these? Which one do you think I should read this month? Thank you for voting! I hope you all have a wonderful November and Happy Reading! Sorry to hear about your tough October. I hope that November is a better month for you. Though you did not read as much as you liked.You read some ompressive books. 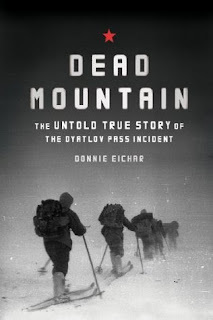 I see that you picked up Dead Mountain: The Untold True Story of the Dyatlov Pass. I have been somewhat fascinated by The Dyatlov Pass incident. I hope that you review the book, I look forward to your thoughts on it. Brian - Thank you for your kind words. November is shaping up a bit better, thankfully. A friend had recommended Dead Mountain earlier in the year and it caught my eye. I am looking forward to reading it. 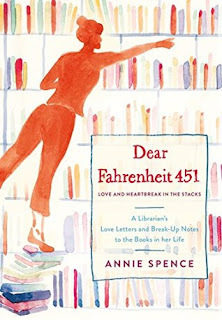 I voted for Dear Fahrenheit 451, it sounds like it will be fun! Here's to hoping November goes smoother for you! Shaunesay - Thank you for voting! Dear Fahrenheit 451 does sound like it will be a fun one. I am looking forward to reading it. Thanks for stopping by! Sorry your October was rough. I hope you have a better November. Mine was super busy! Michelle - Thank you. November is going a little better. More busy than anything else. :-) Thank you for voting! I'm excited to read Snowfall in Haven Point! Jenclair - Thank you for voting! I am looking forward to reading Dear Fahrenheit 451. It may not have won, but I hope to get to it! That's a lot of fun new books you have...how will you ever choose which to start with? Lark - I'm wondering the same thing! LOL Thanks for visiting! I've chosen Snowfall on Haven because it's getting close to Christmas! 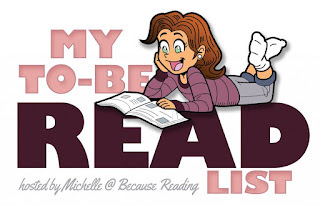 Here’s my My TBR List! I feel the same about the bureaucracy of my job and the politics within my school and to all the higher up levels all the way to state and federal. I'm glad you took a day for yourself. Sounds like Mouse became a "frequent flier" to the nurse. I'm glad that situation has resolved. That situation at the elementary school sounds terrifying. I can't imagine what that teacher endured. I wonder if the district will be providing mental health services at no cost to this teacher for such an event to occur under their own roof to an employee. I have had a parent come across a table at me - in a full conference room - and that is as far as anything has ever gone, but I don't doubt that the possibility is there. It is very concerning and one of the reasons I want to leave the education field. I hope you have a great November! Charlie - Thank you, Charlie. It feels sometimes (most of the time?) like there is a big disconnect between the upper management and those of us on the lower rungs. They make decisions without fully thinking them out--and then are surprised at the fallout. The district did end up providing mental health services to the students and school staff--and the parents as well. The week the students went back, they had 32 counselors on campus to help. Hopefully they will still be available--or some of them--for long after if needed. I can't even imagine what they all must have been going through. I mean, if I was as distraught as I was not even being directly involved . . . I am so sorry you had to deal with a hostile and aggressive parent. Our campuses in the district are closed campuses as of the beginning of the school year because of a teacher and student killed in a neighboring city last year by the teacher's estranged husband. Parents are not allowed on campus before, during or after school without a pass. Obviously, that rule only works when people obey the rules. It's not like staff are equipped to physically restrain and prevent angry parents onto campus if they push their way through. Hopefully incidents like that are few and far in between. But even one is too many. I voted for Snowfall on Haven Point. It sounds like you had quite the October. I hope your November is a bit better for you. I remember when my oldest was your daughter's age and fell in love with the nurse's office. I know my kid and knew she just liked the attention but the nurse acted like I was the worst parent in the world for not making a bit deal of every headache. She wasn't really having headaches - she was bored in class and knew she could leave if she said she had a headache. It's just a funny story now. Enjoy all of your new books and have a great November. I can imagine how terrified you were of that hostage situation. What a crazy world we live in. Sorry work has been stressful. Kathy - Thank you, Kathy. That is scary about the hostage situation. I should have recommended this book sooner for your daughter, The Tenth Good Thing About Barney by Judith Viorst is a children's book about cat loss. Ellen - It was frightening. I am glad it turned out well with no innocent people injured. Thank you for the book recommendation! I will definitely check out The Tenth Good Thing About Barney. I think we all would benefit from it. I hope your work gets better soon! Eustacia - Thank you! I hope so too! I voted for 'Snowfall on Have Point'. I just sounded like a great read and I love that cover. Sorry October was bumpy. Hopefully, November will be less so. I saw a hostage situation on the news so am assuming that must be the one? Scary to be so close but glad your daughter was ok.
Emma - Thank you for your kind thoughts! It probably was. I know it made the national news from what a friend in Pennsylvania had told me. It turned out well overall, although it is sad the parent didn't survive. I really feel for his daughter. Thanks for stopping by! Dead Mountain looks good. I voted for Snowfall because of the cool cover and the coming season. Sherry - Doesn't it? A fellow blogger recommended it and I'm eager to rad it. Thank you for voting! Sorry October was a challenging month. Looked like a good reading month though. I voted for the RaeAnne Thayne book because I have liked all the books I read from her. Enjoy your new books and have a great week! Grace - Yes, it at least was a good reading month. I cannot say the same about this one, but at least I'm in a better place now. So, that's something. Thank you for voting! Geybie - This month has been better, although I feel like I'm hardly getting any reading done. Where does the time go?! Thanks for visiting. 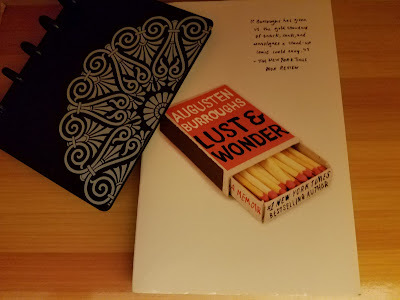 I read Lust & Wonder and I liked it a lot. I hope your club likes it as well! Sab - I am looking forward to reading it! I read another of Augusten's books years ago and really liked it. I love how he is able to laugh despite everything he's been through. Thank you for visiting! 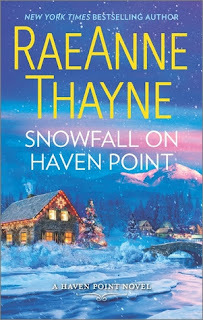 I am curious about Snowfall on Haven Point, as I've read two other books in the series. I am also intrigued by Gin and Panic...I read Bad Housekeeping by the author. I can relate to your stress about work/bureaucracy. I'm definitely glad to be done with both! LOL. The school violence takes my breath away. In fact, I often wonder if and when we will finally have peace in the world. Laurel-Rain - I have enjoyed Thayne's books before and am looking forward to reading more by her. Gin and Panic was a lot of fun. I still need to read Bad Housekeeping. I know you can relate to my work woes--probably all too well. :-S Sometimes (often times?) it seems like there is a definite disconnect between the bigwigs and those of us on the lower rungs . . . I hope someday we will have peace in the world, but it's hard to believe that is possible in this day and age. Oh, Dear Fahrenheit sounds awesome!!! Hope you have a good week! Samantha - Dear Fahrenheit 451 does sound awesome, doesn't it? I am looking forward to reading it. Thanks for visiting! 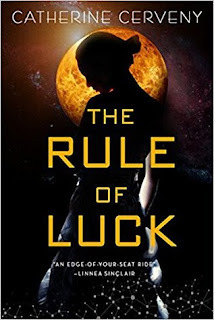 I voted for The Rule of Luck - it looks great. Sorry that Mouse has been having a rough time. For what it's worth, I can fully understand that she would rather spend time indoors than running around the playground - glad to hear the school have been intelligent and alert to her problems and I hope that November is a better month. Sarah - Thank you for voting! That's the one my husband voted for too. :-) I look forward to reading it--even if not right away. Thank you for your kind words. I hope you are having a great month! It looks like you had a really great reading month in October! I managed to come down with a cold this past week and felt like I was behind in everything. I've spent this weekend catching up though which is nice. The hostage situation sounds absolutely terrifying. I don't even want to imagine - how horrible. I'm so glad that it wasn't at your school though and that everything ended "okay". I hope that November is a wonderful month for you Wendy! Samantha - I did enjoy my reading in October. :-) I am so sorry to hear about your cold. I hope it is long gone by now. I hope you enjoy your November too! A hostage situation? How does that even happen over there...Holy lord. I'm so glad it wasn't your kids' school! Evelina - It was quite scary and I'm sure those involved will feel the repercussions for years to come. I'm just glad no one was hurt (other than the hostage taker). Thanks for stopping by! 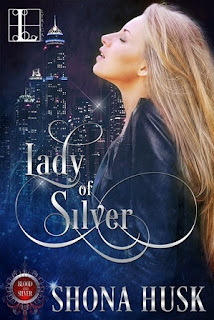 I voted for Snowfall on Haven Point because it's after Halloween and time for holiday reads ;) At least that's my own philosophy :D Hope you enjoy the winning book. Great haul this month! 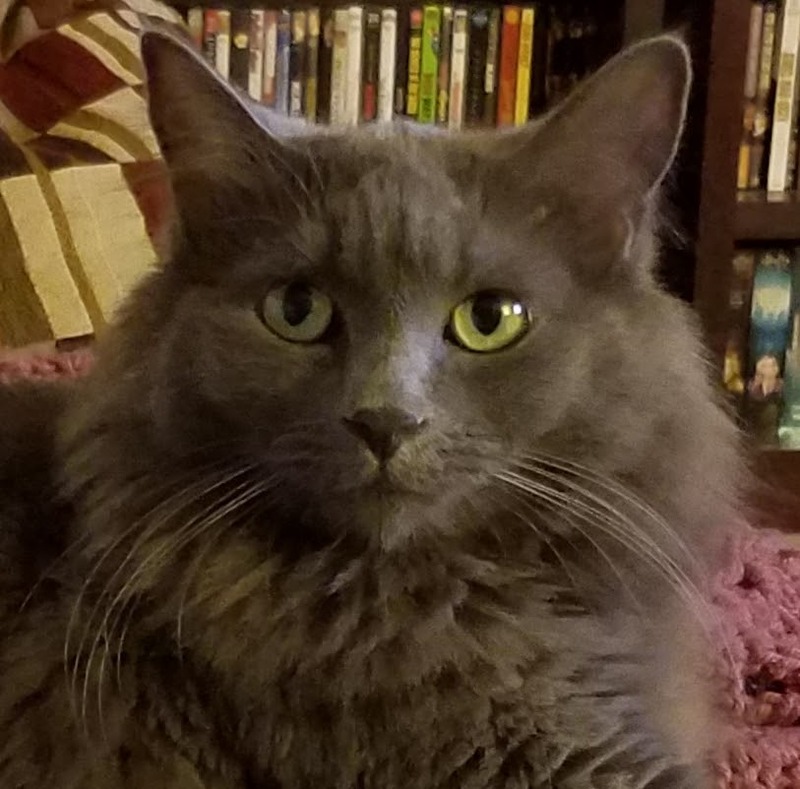 Lillian - Thank you for voting! I am so ready for Christmas romance! LOL I am glad to say Snowfall on Haven Point won. :-) Thank you for visiting! Wow, it sounds like you’ve been busy. I hope you have a fabulous November and get lots of reading done. A.J. - Yes, this time of year seems to be among our busiest. I hope you have a great November too! I will have to add Last Christmas in Paris to my TBR list. Sounds perfect for this time of year. I love historical fiction. I have Wonder Woman: Warbringer checked out from the library and hope to get to it soon. I loved the movie and I've heard good things about the book. Christina - Thank you. Things have worked out somewhat at work at least in one area, but not without its share of headaches. And thank you for your support about the loss of my cat. He was very special to our family and is sorely missed. I had hoped to have Warbringer finished by now, but my audiobook listening has been nonexistent recently. :-( Hopefully I can get it finished this month. I am enjoying it though! 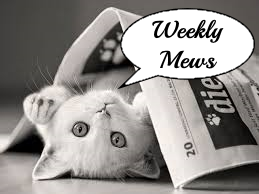 Hopefully you will like to too! Sounds like you and your daughter had a fun Halloween. I am not sold on The Walking Dead this season. I don't know how many episodes I can take of battle after battle. I read Death in the Stacks too and really loved it but that series is always a fun read! Barb - It was a good Halloween. I'm an episode behind (soon to be two) in The Walking Dead. Hopefully we will get some more character oriented episodes soon and less big battle preparation. I need to read more by McKinlay. Death in the Stacks was my first by her. Thanks for stopping by! October does sound like it was stressful so glad we are into a new month and hopefully it'll be much better. At least you were able to enjoy Halloween and close out the month with some fun! And, good for you for still getting lots of book reads in October! Iliana - It was a good reading month, despite everything so that is something! Thanks for visiting! Suzanne - Thank you. The news has been so full of tragedy as of late. It's heartbreaking. Thinking of all those who have lost loved ones recently. Thank you for stopping by. I had to vote for the RaeAnne Thayne because she does the best Christmas books and I can never resist her though Dear Farenheit 451 is on my TBR. That's scary about the school and so glad that there were no children involved and that it wasn't Mouse's school. I LOVED Last Christmas in Paris. 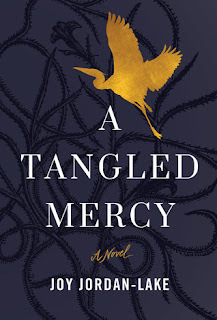 I think I've decided I'm just an enormous fan of anything Hazel Gaynor does. Katherine - Thank you for voting! You're the one who recommended Snowfall on Haven Point. I'm looking forward to reading it this season. :-) Thank you. I was glad no children were hurt at that school either. It was so scary. Thank you for stopping by! Melody - Thank you. It has been better. The light is at the end of the tunnel, anyway. :-) Thank you for visiting! Hanna - I hope we both end up liking Dear Fahrenheit 451. I agree, it sounds too good to pass up! Thank you for voting!